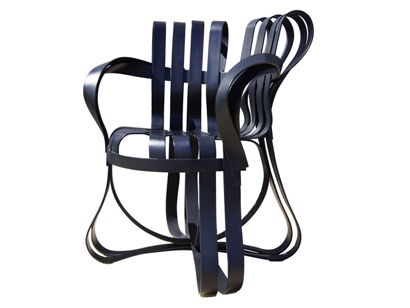 This exquisite sculptural chair won Time Magazine’s award for best design 1992. 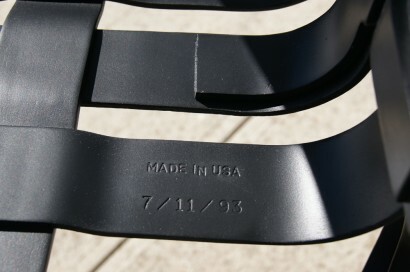 This example was produced in 1993 and is signed and dated. 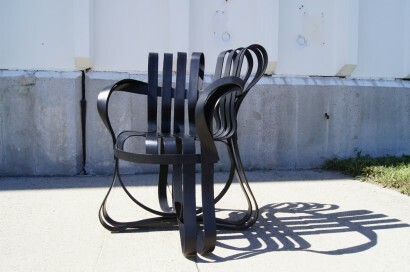 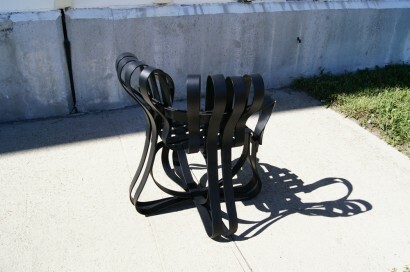 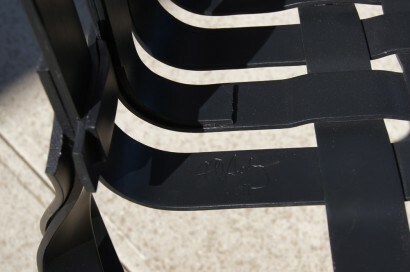 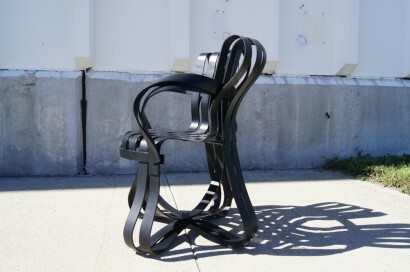 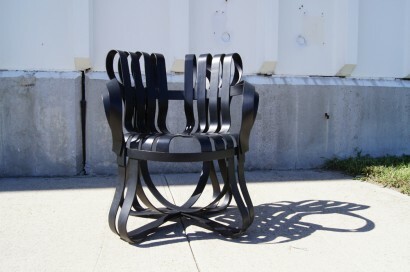 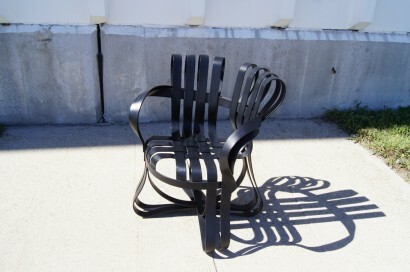 Though this chair is still in production, the black has been discontinued.